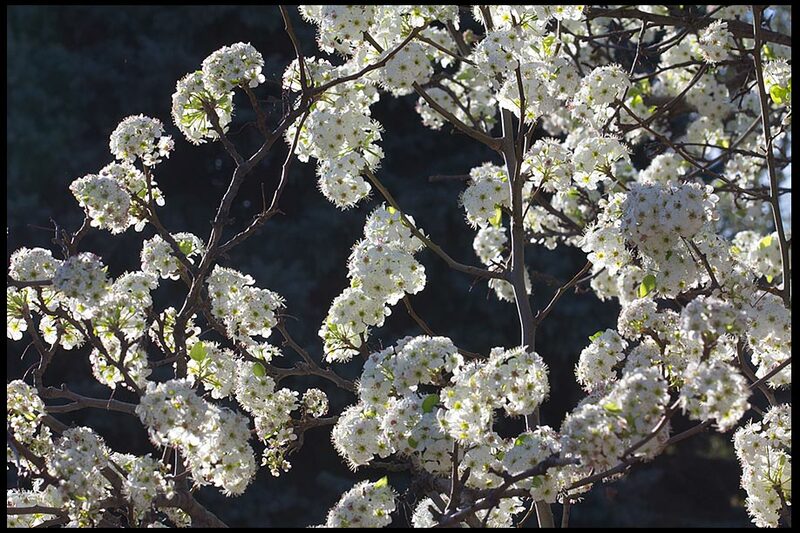 2 Corinthians 5:17 and Pear Tree Blossoms, Bellevue, Nebraska. Become a New Creation in Christ! Praise the Lord! Spring has come! 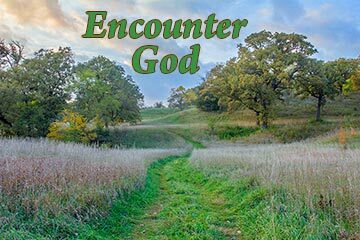 Just as spring gives new life to the natural world Christ’s resurrection gives the Christian believer new life. The Bible calls us to repent and come to Jesus—the Creator of spring. When we follow Jesus He makes us into a new creation to live a new life in Him! Read all of Second Corinthians 5.